“Giving Tuesday,” the first Tuesday after Thanksgiving, is an event for charities to kick off the holiday season with a fundraising bang. But for PETA, it was more like a whimper. 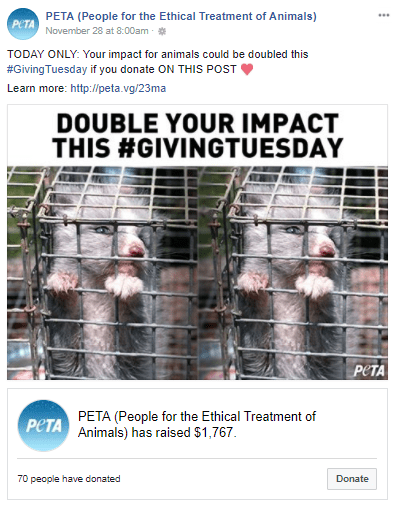 PETA put out a solicitation on its Facebook page, which has millions of fans, begging for donations. 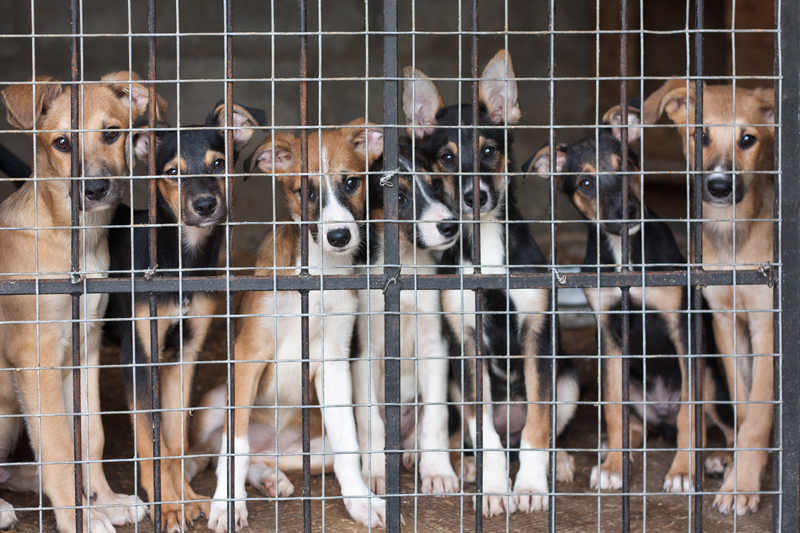 Only 70 people donated to PETA, totaling a mere $1,767. That’s a 0.00001% donation rate among its Facebook base. A look at PETA’s tax return shows that the organization is propped up by a handful of large donations. 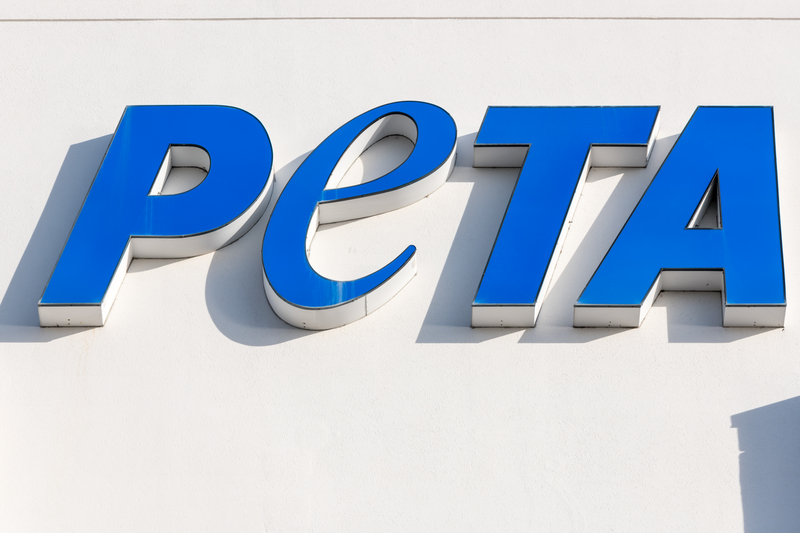 In its most recent tax return, PETA reports bringing it $63 million. 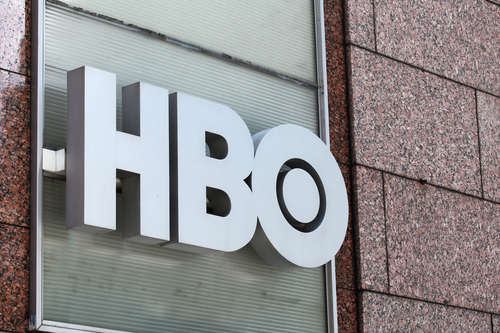 Of that, about $30 million comes from just six sources, according to the organization’s Schedule B. That includes $20 million from a single source. PETA claims to have 6.5 million members and supporters—more than even the politically powerful National Rifle Association. Yet PETA can’t seem to get a law passed anywhere, much less get these “members” to chip in a dime. And if these supporters knew how many animals PETA kills every year, we suspect they’d be even less enthusiastic.